- In a jar mix B Natural Mixed Fruit Merry, cream, strawberry crush and ice cream. Keep in the refrigerator till serving time. - At the time of serving, add 8-10 cubes of ice and blend for 30 seconds. - Pour the soda from the bottle in the blended mixture. Mix with a spoon. Serve immediately. 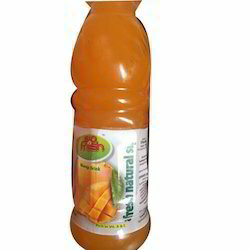 Backed by our expert and experienced professionals, we provide Mango Fruit Juice. 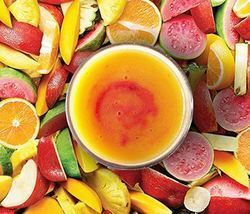 Nature biochem is pleased introduce summer drinks for this hot summer. We have carved a niche amongst the most dominant names in this domain, engaged in offering Mature Coconut Water. Our company has been acknowledged in presenting Packaged Coconut Water. We are remarkable enterprise, involved in offering superior quality Litchi Flavoured Soft Drink.